"How do I love thee? Let me count the ways." For those of us who aren't poets, it isn't always easy. To Grandmom, with Love gives everyone who has ever been at a loss for words the perfect expression of the love in their hearts and souls. This nostalgic gift book, with bright and cheerful interior designs combined with short stories, quotes, affirmations and tender thoughts beautifully express our appreciation and devotion for the myriad daily miracles grandmas bring to our lives. 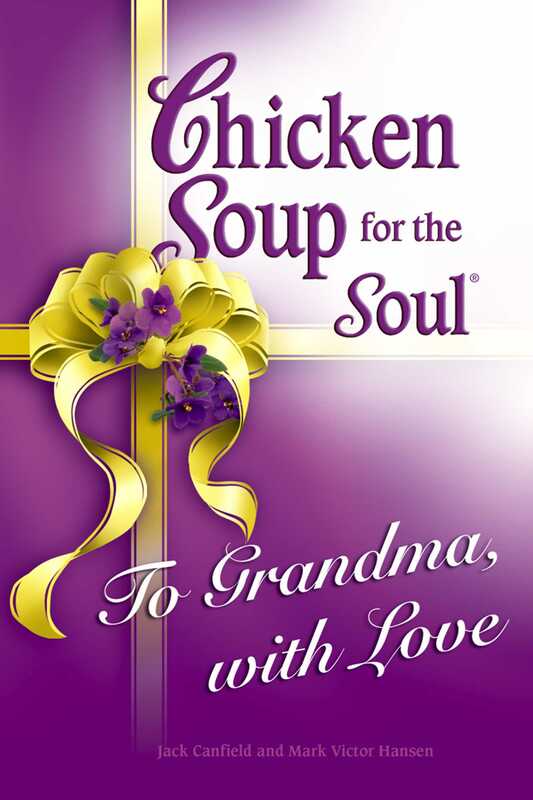 The charm of the perfect Mother's Day gift-card with the inspiration and warmth only Chicken Soup can provide.